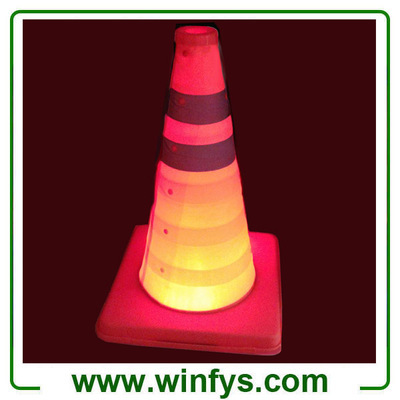 are used for caution/warning on hazardous areas, utility or road work, construction sites, parking lots and playground on at night, it can reflect dazzling light and make the drivers see clearly! 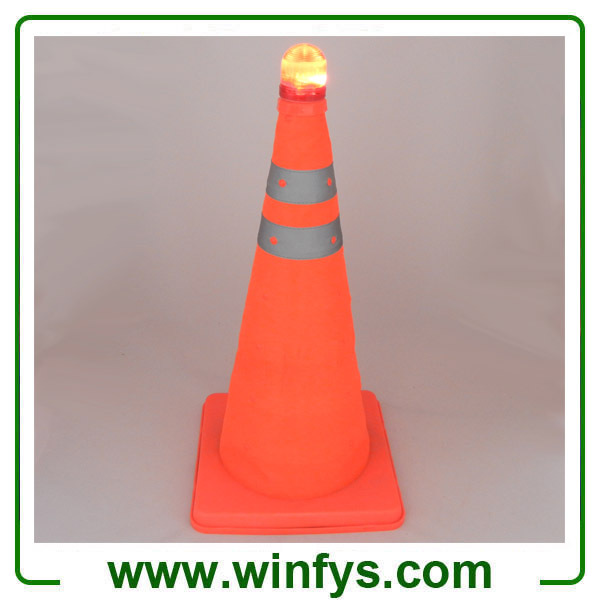 This retractable elastic traffic cone is provided to be noticed easily, to be carried conveniently by having a small volume. The top or end can be equipped with special warning light. It is retractable or foldable and easy to take. 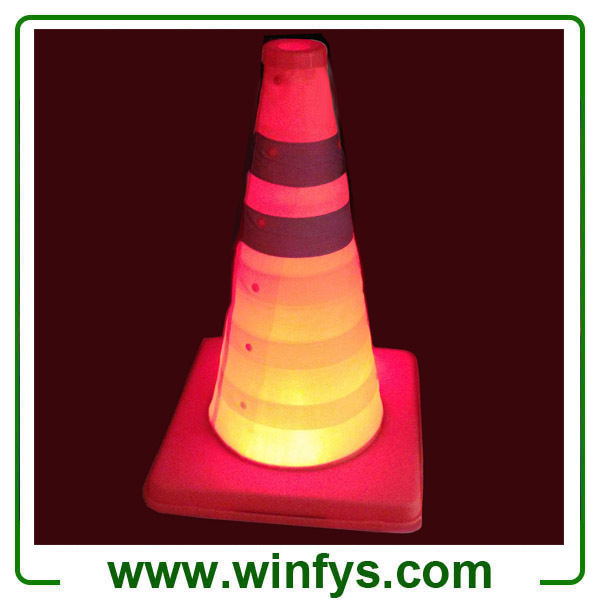 Collapsible Traffic Cone is widely used for labor protection, traffic safety, clean and environmental sanitation, garden maintenance, building construction, outdoor sports, airport security, logistics express, parking lot, port and dock, factory uniforms, road rescue, road construction and other fields, suitable for specific places in all kinds of industry.